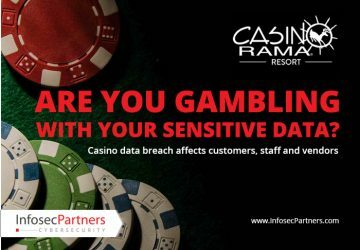 The Casino Rama Resort in Ontario, Canada says its customers, vendors and current and former staff should keep an eye on their bank accounts, credit cards and other financial information after they confessed to being victims of a cyberattack with stolen information dating from 2004 to 2016. 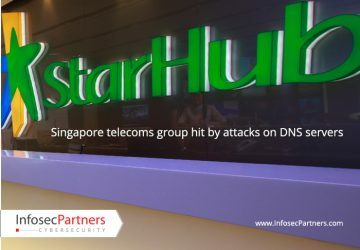 Less than a week after the attack on US-based DNS service provider Dyn, affecting organisations including Amazon, Spotify, Twitter etc., it appears no coincidence that there was a DDoS attack targeting the DNS servers of Singapore telecoms group Starhubs. 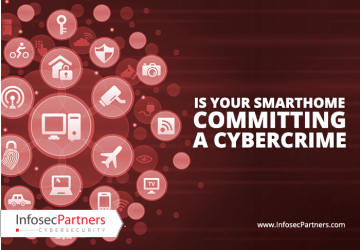 Is Your Smart Home Committing A Cybercrime? 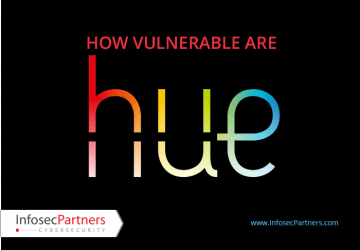 Is Your Smart Home Committing A Cybercrime? With the Internet of Things still in its infancy, it’s a safe bet to expect threats from IoT botnets to continue to grow exponentially in the same way that the number of connected devices does.